Hi everyone…I know it’s early, but really it will be here before we know it!!! 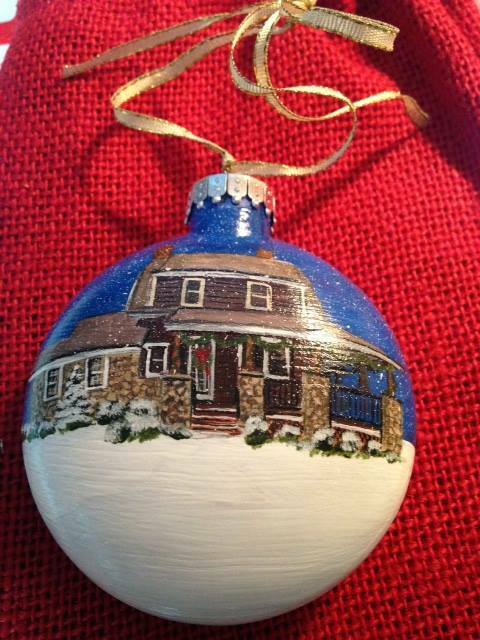 Looking for an amazing gift for the holidays, birthday, housewarming, school event? Then you MUST head over to http://www.lennonartists.com/ And take a peak. Janet Lennon is an accomplished artists that does all her work by hand. She is amazing at bringing your photographs to life. Get your orders in while there’s still time! 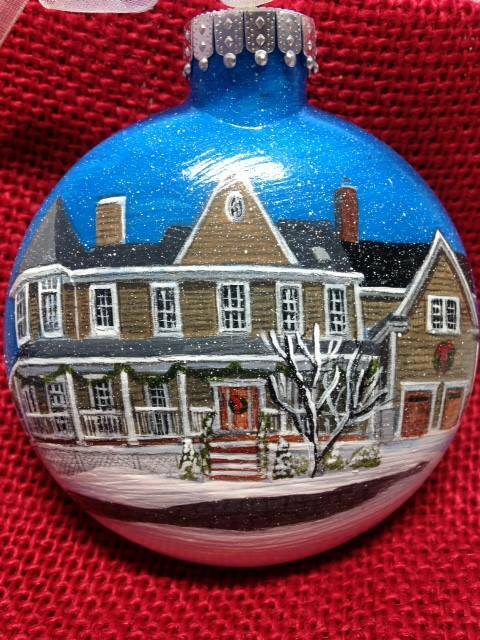 You don’t want to wait until the last-minute on a hand painted ornament, sketch, drawing, painting. These things sell like hotcakes. This is also listed on my website under my Favorite Follows!